Have you ever heard of nattō [納豆]? 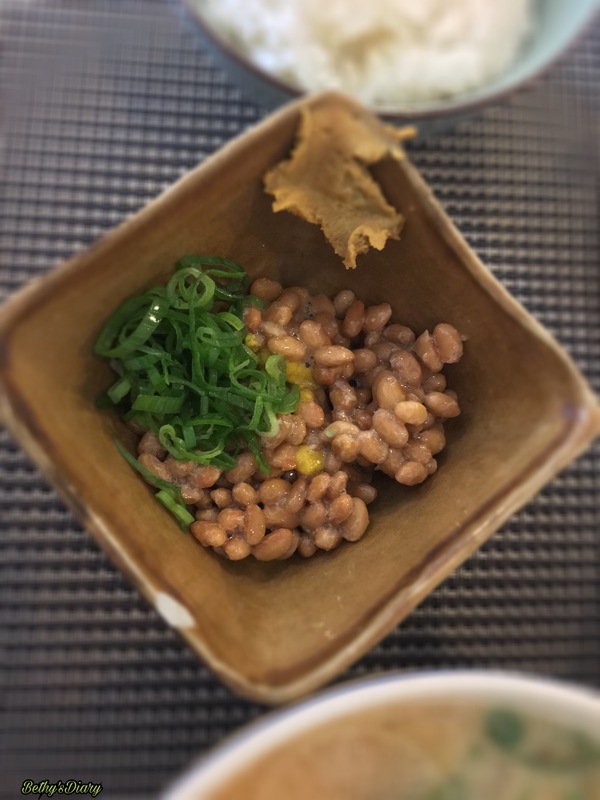 Nattō is a traditional Japanese food made from soybeans. It is served with soy sauce, karashi mustard and Japanese onion. Many Japanese said that foreigners might not find it tasty due to its acquired taste; powerful smell, strong flavor, and slimy texture. I am geeked about it. Hence, I tried eating it. Here’s my take. For me it does not have a strong smell. I reckon, it depends on the person’s sense of smell. Sure it possesses a slimy texture, however, I believe that is the main feature of its uniqueness. If you are hesitant to feast on this food, you had better remind yourself of the health benefits it provides. What are you waiting for? Try it and share to me your take on it. My friend, welcome! Haha. Yes, I can eat nattou. I’m proud. I’ve never tried it before so I cannot say. I think I would like it though!